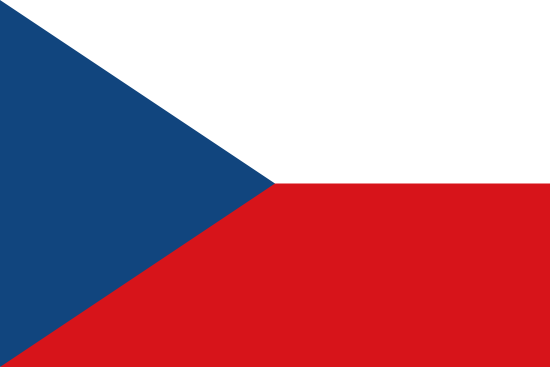 The Slovak Spectator | Slovaks living abroad cannot vote in the presidential elections if they are not in the country on election day. Many of them seem to have flown back home to cast their ballot during the first election weekend, according to data gathered by Pelikán, a website used to search for cheap air tickets. 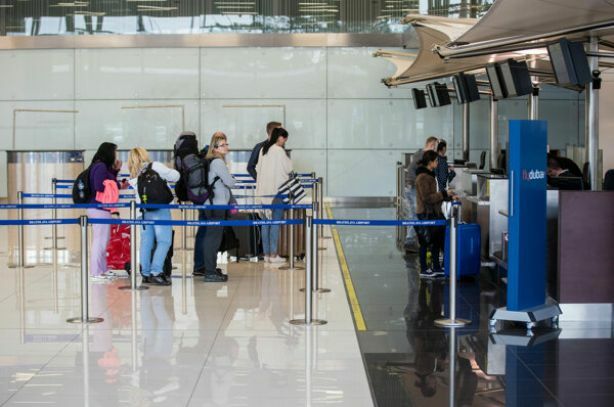 The sale of return air tickets to Bratislava or Vienna increased by 94 percent compared with the same period in 2018. Ak sa chcete dozvedieť viac, určite odporúčame prečítať si celý článok The Slovak Spectator.